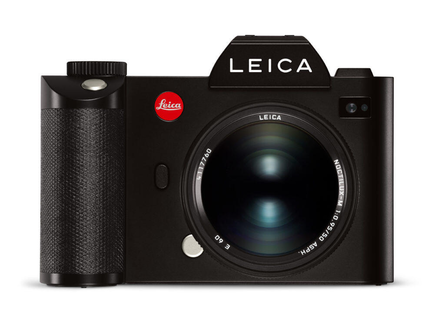 Jump into the world of professional imaging with the Leica SL, one of the world's most advanced mirrorless cameras on the market. Experience its uncompromising performance, versatility and ease of handling with Leica Professional Imaging Specialist, John Kreidler as he steps you through the process of understanding and using the SL to its full potential. The SL is designed to give the photographer the ability to customize the camera for any shooting situation. The goal of this program is to take the guesswork and trial and error out of figuring out how to best customize the camera for your way of shooting. All Leica Akademie workshops provide a combination of lecture and hands-on experiential learning. The first day will include a comprehensive overview if the SL followed by shooting on location. On the second day, you will continue to shoot on location, exploring custom individual field assignments or desired areas of improvement. The afternoon will conclude with a presentation of the SL's video capabilities and an overall review of each student's SL portfolio in Lightroom. Setting User Profiles for specific situations. Chicago, IL | April 28 - 29, 2018. Register here. Washington D.C | May 19 - 20, 2018. Register here. New York City, NY | June 9 - 10, 2018. Register here. Boston, MA | June 23 - 24, 2018. Register here. These workshops are ideal for current SL owners but will have SL cameras available to loan. Enrollment is limited to 12 participants.